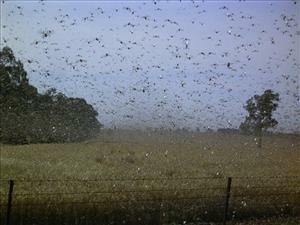 PROPHECY BEFORE OUR EYES....2013: Tens of Millions of Locusts descend on Egypt ahead of Passover!!! Prophecy Before Our Eyes.... 2013: Tens of Millions of Locusts descend on Egypt ahead of Passover!!! This is crazy!! I appreciate that EVERYONE is noting the parallels - not just believers like us. I know I was working when this popped up and I just got so excited!!! I can't wait to see what the Lord has in store for us next. Enjoy those sweet little ones they will be grown up before you know it. 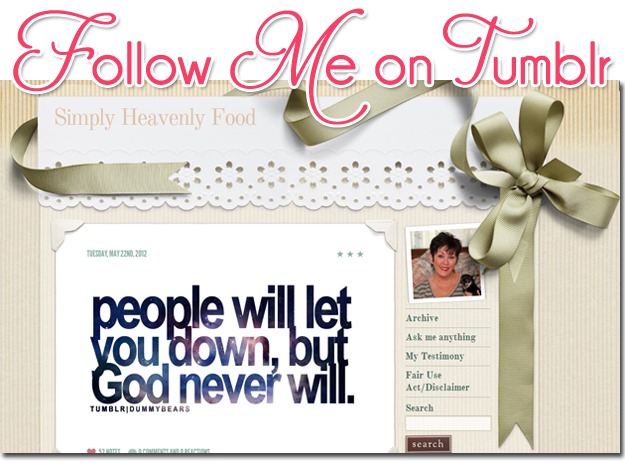 God bless you!! !